Teaching children from a young age about cultural diversity can pay off in a big way throughout their life. It gives them an awareness of the world around them, exposes them to different languages and ideas, makes them more grateful, and it can even help them become more adaptive to changes. Children who learn more about other cultures and the way other people live can become more compassionate and be accepting of others. Exposing children to different cultures is something that we focus on in our language immersion preschool. Along with learning a second language, we want children to be able to learn more about the world around them and how other people live. 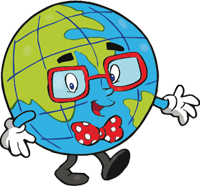 Parents can take an active part in teaches children about cultural diversity, too. Here are some suggestions that can help you bring more culture from around the world into the life of your children. Take them to museums and galleries. Museums are great places to learn about culture! Look for museums in the Houston area that have displays from around the world. Art galleries are great, too, especially if they are showing art that depicts life in another country. It gives you a chance to discuss the images with your child and compare them with what they know at home. Read books about other countries. Look for age-appropriate books that depict life in other cultures. There are tons of books out there; check out your local library. If you can’t find any, talk to your librarian. They may be able to help you locate some and bring them into the library for you to check out. Listen to music from other countries. Music is a powerful part of any culture. It varies greatly around the world and can really reflect the culture of the people living there. Listen to different music and talk about what you like, don’t like, and what instruments they are using to make the sounds. This is a wonderful way to get the entire family involved. 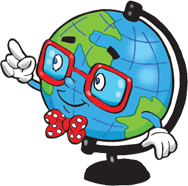 Pick a country and encourage each family member to learn something about that country that they can share at dinner. Cook food native to the culture, and print off pictures from the internet to hang up so kids can see more of the culture while they eat. Host an exchange student in your home. There is no better way to learn about a place than from the people who live there! Hosting an exchange student is an ideal way to learn more about a culture while sharing your own. Students don’t have to be the same age as your children, either, for them to benefit from the experience. If you can, travel with your child. While the thought of taking your child on an airplane to a foreign land might sound overwhelming, do some research first. There are many families out there who travel with their kids all the time and they’ll have tips to make it easier. Hang a world map on the wall. It’s hard for children to understand the concept of a country, but looking at a map can make it a lot easier. Hang the map on your kitchen wall or in their bedroom and allow them to mark off countries that they’ve learned about as you go along. Take your child to cultural celebrations. Attending parades and festivals focused on other cultures can be a great lesson in multiculturalism. Most festivals will include the native dance, dress, food, and music of the culture, giving kids a great taste of the culture and leave them excited to learn more! Encourage children to learn a foreign language. Learning a foreign language is ideal for learning about a culture. 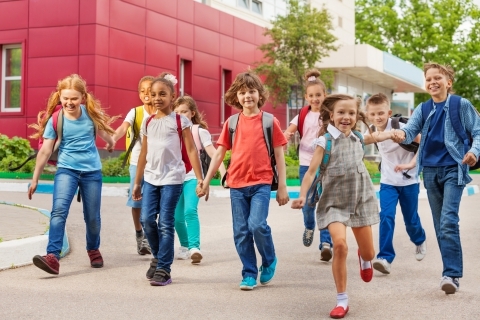 Enroll your child in a language immersion school at the earliest possible age. The sooner they start learning the language, the better chance they’ll have at becoming fluent at it. Plus, a good language immersion program will teach your child about the culture, too! Are you looking for a language immersion school for your child? 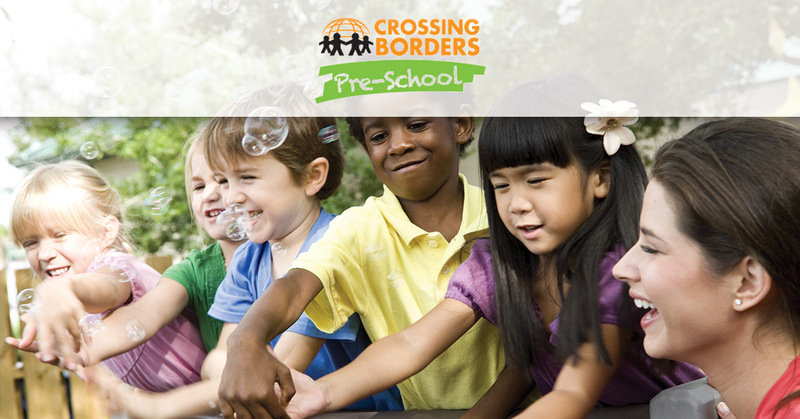 Check out Crossing Borders Preschool to learn more about our programs and how they can help your child become culturally sensitive in a global community.